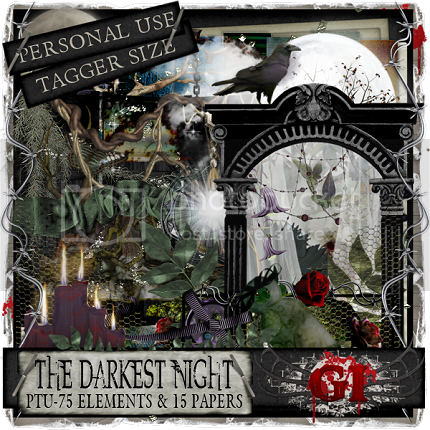 dark tags using our A Gothic Touch Collab. 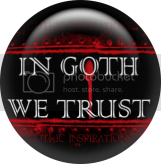 We are so happy we have come together to make a wicked as heck tagger collab! With 120 Elements & 22 Papers. Tagger Size Collaboration. Thank you so much Chi Chi!! Love both the tags. I personally can say, I'm HONORED to be working with my Cindy and couldn't ask for a better collab partner! I find that sometimes losing someone you love can feel like it's forever heartbreaking. 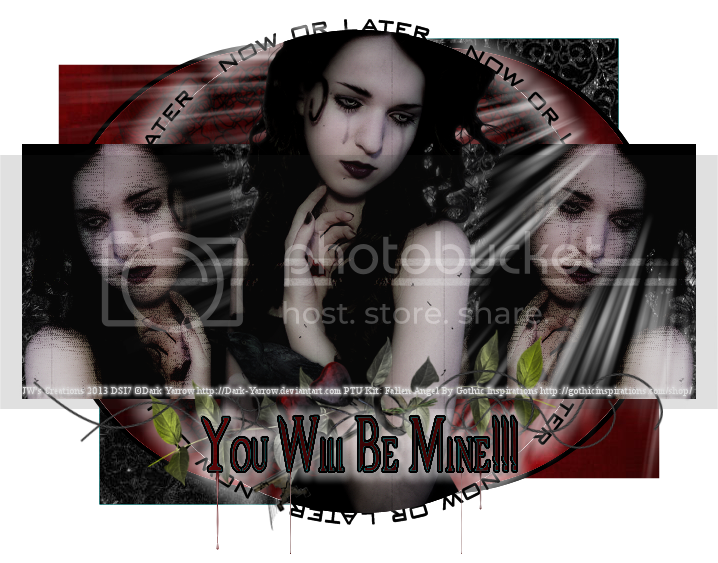 This spell can perhaps help in the healing process, and can be used for any type of healing. In my case it's been just under a year since I've lost my fur baby, and I still cry over her and more often as I close in on her anniversary of her death. I still have her brother who I bury my face in his fur and cry, without him I feel I would be completely lost sometimes. With a friend losing her fur baby, (I hope it will help her too) it brought my anguish to the surface once more, and I'm going to attempt to believe this will help me as well. 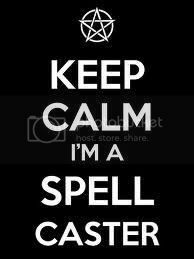 Remember the more you believe in your spell the more the powerful it will be. 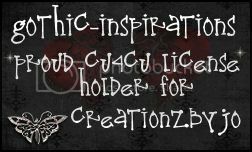 It's important to be very careful to define your intent properly, or else it may work in an unexpected way, spells can be influenced by your own thoughts and emotions, so it's important to follow through with your process to prepare yourself prior to spell casting and rid of any negative energy to focus your good energy into the spell. In this case it will be a double process of your negative hurt and feelings. As you will be addressing those twice, in the ritual bath as well as in this spell directly. Put the good energy into believing this will help you and into the spell for healing. 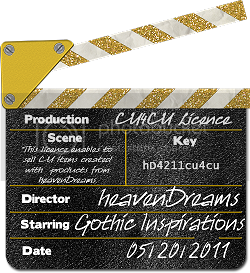 ♰Petition Spell for Healing:♰ This will help bring your dreams to fruition. You'll need a small, heat-proof pot, such as a cauldron or an old kitchen pot; a white candle; an apple; a cinnamon stick; a pinch of thyme leaves; a kettle of hot water; a cup; a pen; some paper; a bowl of water (water from a natural spring or blessed water is ideal; if using tap water, add a teaspoon of table salt); daisies. Set up your table or altar. Put the candle in the holder, unlit, to the left. Set your heat-proof pot behind it. 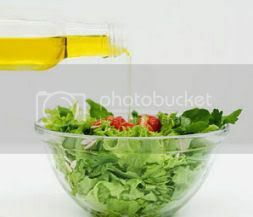 Set the bowl of water on the right. 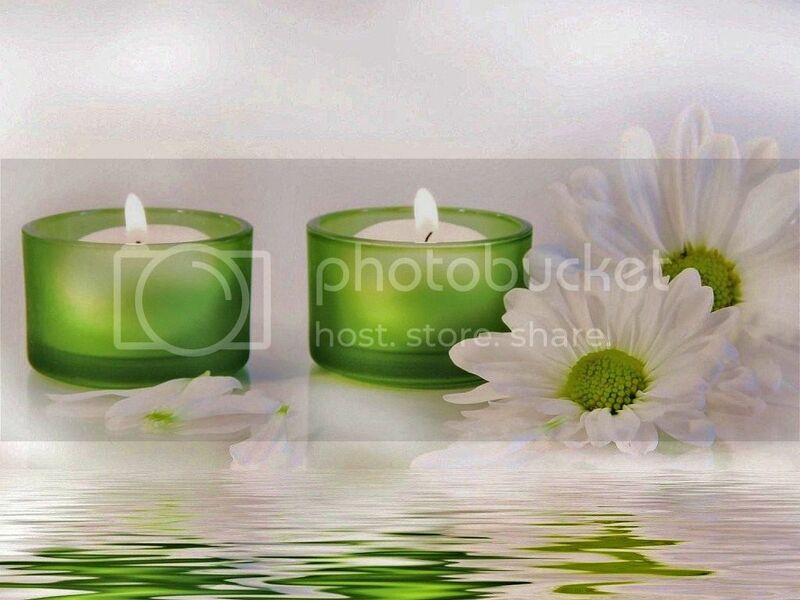 Snip the daisy heads off the stems and set them afloat in the water. Place the paper and pen in front of you. Go get yourself ready; meditate, ♰ritually bathe♰, center yourself, open your chakras or whatever you normally do to prepare for a spell. Put on the kettle and bring water to a boil. While it is boiling, add 1/4 apple, 1 cinnamon stick and a pinch of thyme leaves to the cup. Add honey if you need your tea sweetened as you will be drinking this. Pour in the boiling water and stir. Light the candle. Sit at your work place and take the pen and paper in hand. Think about the things that are making you feel bad, and begin writing exactly what bothers you. Allow it to flow. Don't hold back. Get out anger, pain, fear- whatever comes. If the tears begin to flow, let them. Use as much paper as you need. Don't stop. Just write, either in essay form, or a list, or random words and doodles, of what is bothering you. When you feel you have given all you can give to this writing exercise, fold up the paper, hold it in the candle flame. Once it begins to burn nicely throw it into the heat-proof pot. Watch it burn, knowing you are ridding yourself of all the excess negative emotions that are making life hard to handle, that are making it too hard to pick up, heal and move on Sit and breathe a while, regaining your composure. You should feel as though you have just purged your emotions and are drained. Dip your fingers into the bowl of water. Splash yourself with it to cleanse yourself of these negative feelings, sprinkle it on yourself, or take a washcloth and wipe yourself down if you desire. Drink the tea, filling yourself with healing, peaceful energies to restore harmony to your mind. Take a few deep breaths and it is done. Dispose of the ashes in the dirt somewhere. Pour the daisy water on top of it. You may feel completely drained yet refreshed after this spell; take a nap or take it easy for the rest of the day. 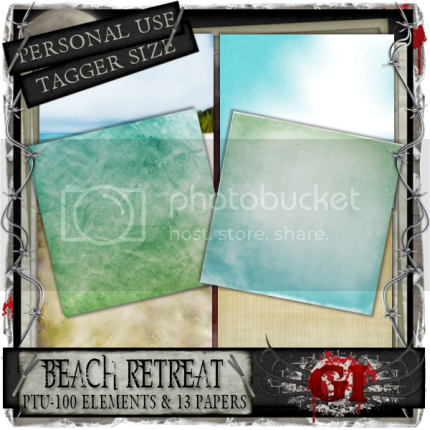 New PU snags created by me with my PTU Kit: Beach Retreat. Font I used for name is FTU, called: ScriptoramaHostessJF: HERE. You can snag the snags here on my blog, by right clicking and saving the tag. Or you can download the larger set: HERE. Blank-It's ok to add your name! Please leave my copyrights intact. PU Only. Animated FUN! ;) Blank-It's ok to add your name! tutorial called A Forsaken Garden. Thank you so much Vivienne! Beautiful! 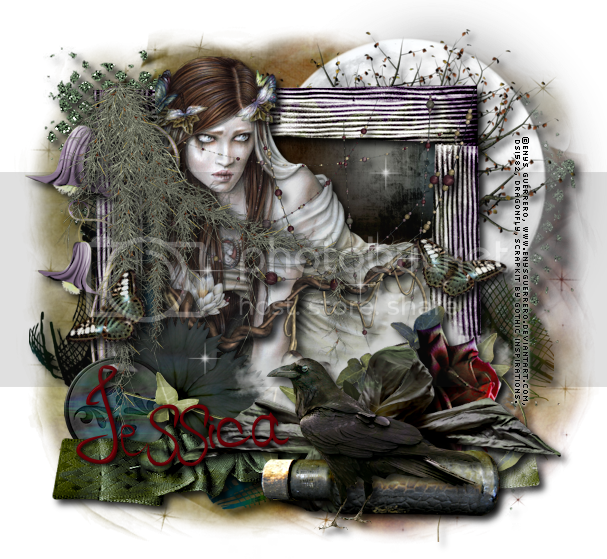 Enys Guerrero - A Forsaken Garden. 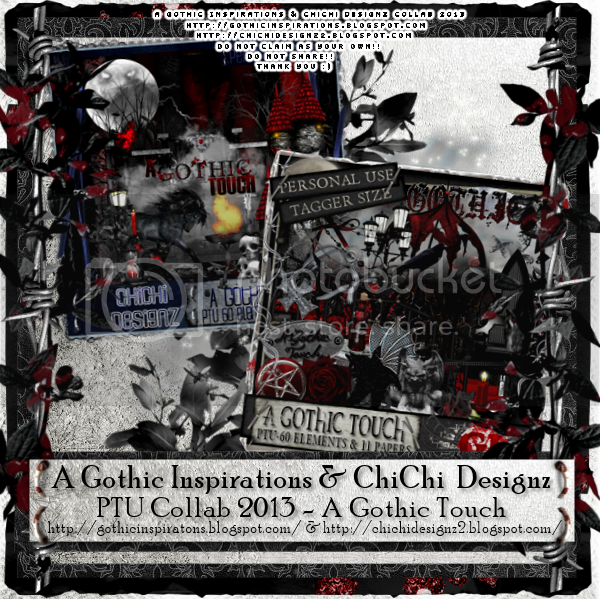 *Facebook timeline sets has been resized for this blog's preview. 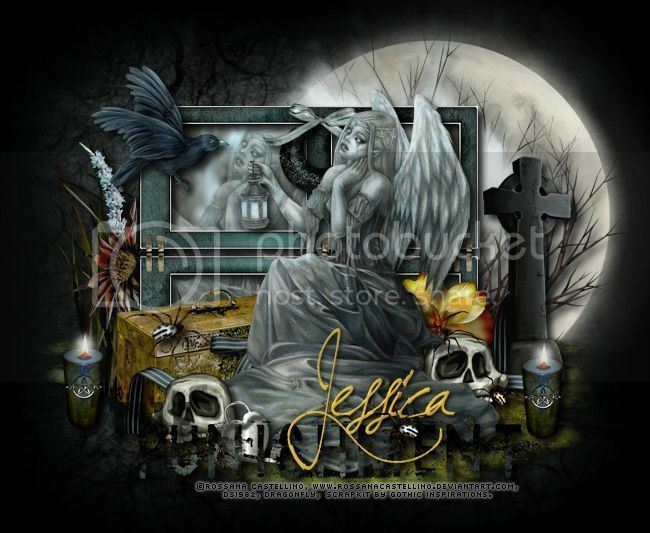 This is using the gorgeous artwork of: Barbara Jensen- Sass. 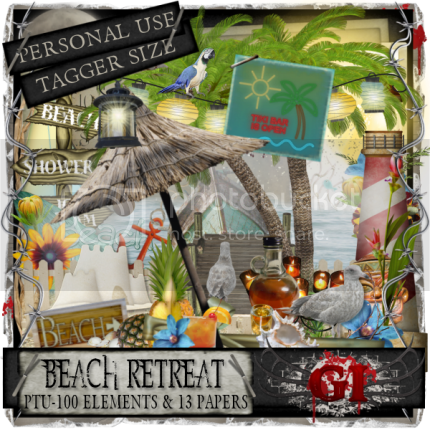 New PTU Mega Kit: Beach Retreat. This is Available in Tagger Size. 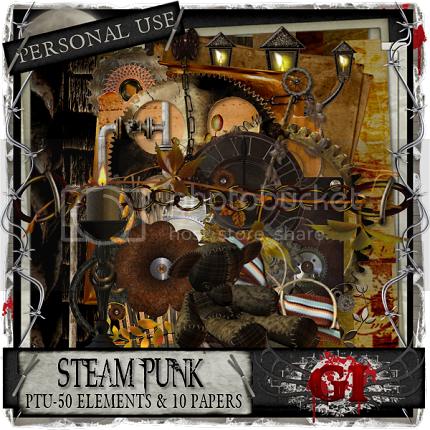 This kit has 100 Elements and 13 Papers. Created at 300 DPI. 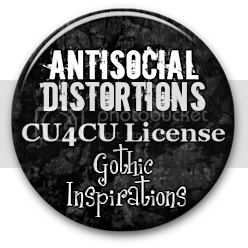 This kit has a matching sampler freebie: Here or in the post below. 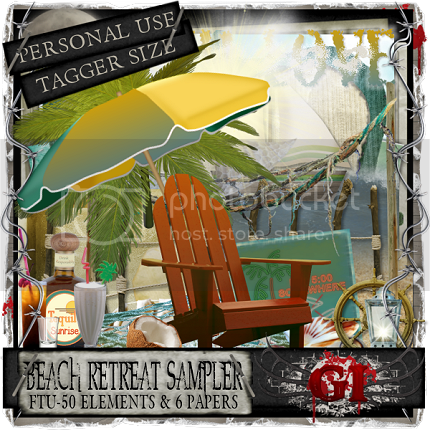 Download: Beach Retreat Sampler HERE. You can purchase Beach Retreat at my store. 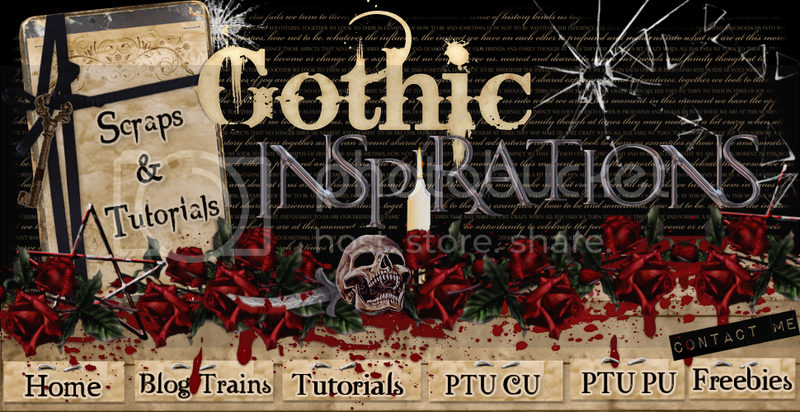 tutorial called Punishment. Thank you so much Vivienne! Beautiful! 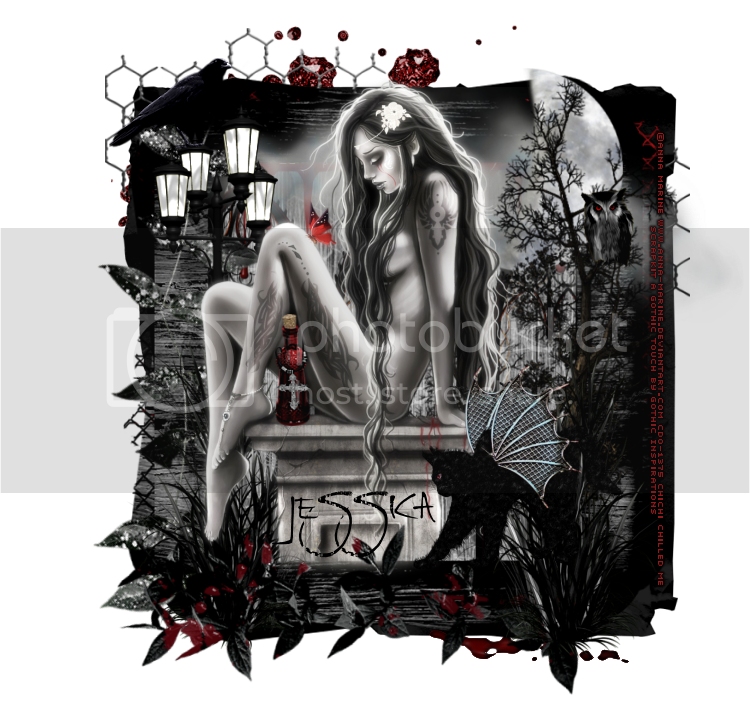 Rossana Castellino - The Punishment. 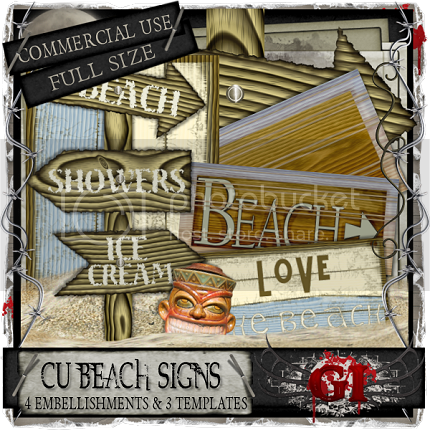 New CU Template & Embellishment Pack: BEACH SIGNS. 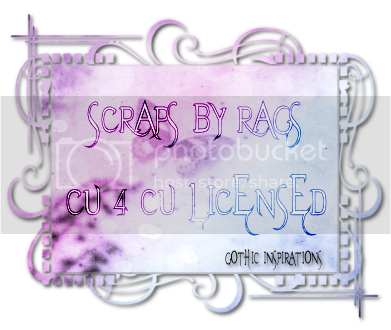 and also Includes 3 (sign) templates for your alteration fun. 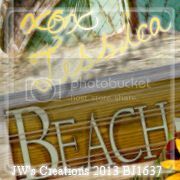 Hand drawn Templates Include: Beach Sign, Pole Sign & Cracked Paint Sign. 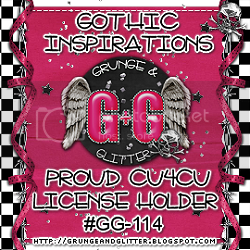 Only at: Gothic Inspirations: Available in TAGGER SIZE and FULL SIZE. Quality Checked. Created at 300 DPI. 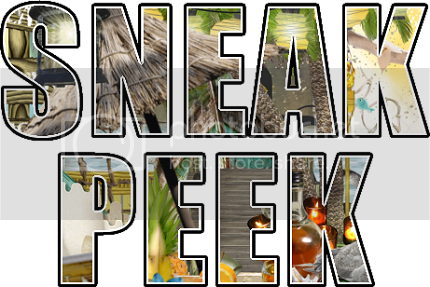 Drop shadows on previews only. No credit required but appreciated. 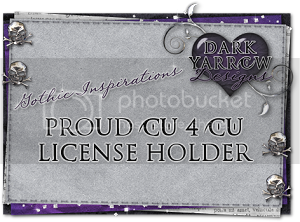 CU products unless you own my CU4CU License. 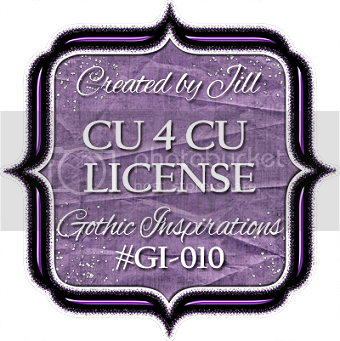 My CU Products are intended for digital online personal use scrap kits only unless you own my CU4CU License. 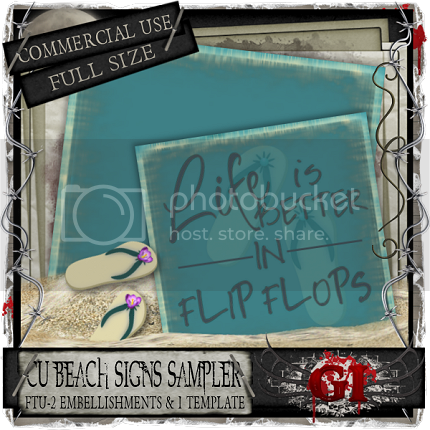 & Embellishment Pack: BEACH SIGNS. 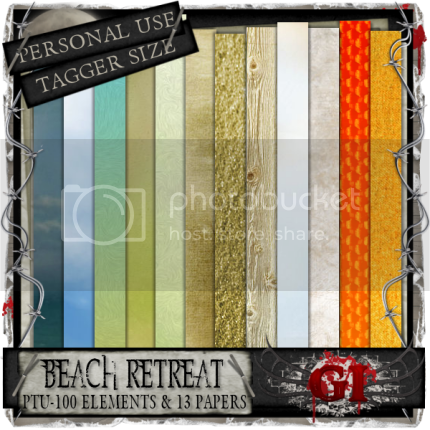 Sampler Pack includes both Full Size & Tagger Size. You can choose what suits you. You can snag it at my store: HERE. 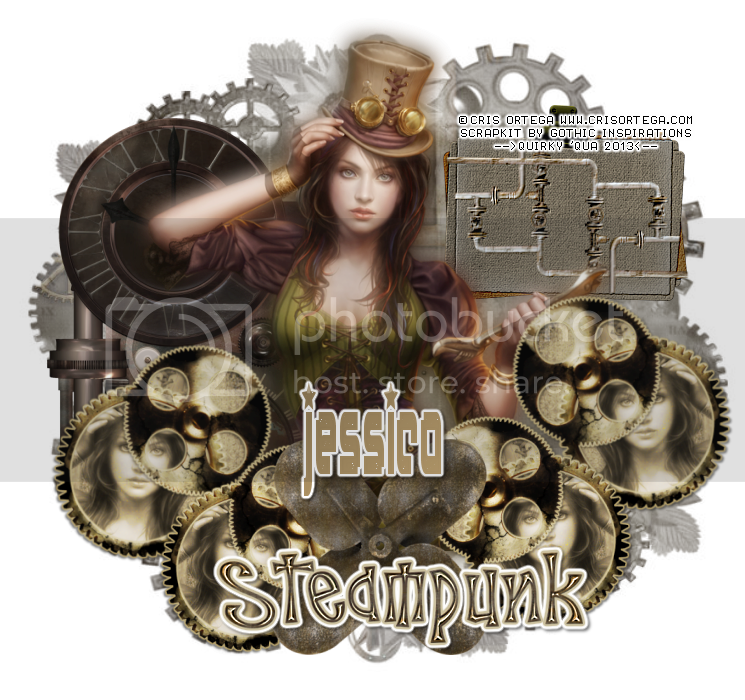 Aqua (Aqua Rebel) created and uploaded some new templates that I just had to play with today! This first tag is using the template number 92. It can be snagged: HERE. 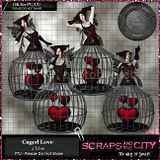 This one is using an old retired PTU kit by my girl: Scraps By Jessica: Razor & Roses and the gorgeous artwork of my Sherin Moustafa - Vampaire-1 available at DSI. 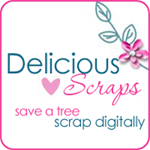 Is using Aqua (Aqua Rebel) Template 106. It can be snagged: HERE. 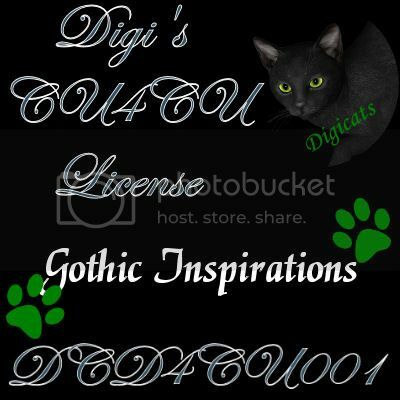 Is using Aqua (Aqua Rebel) Template 105.
artwork of Dark Yarrow-Ravens Sorrow:HERE.